We live in a mobile-centric world. Every individual that has a mobile phone, has internet access. Many blog-readers across the world love to read their favorite news blogs on while they’re on the move or commuting. Wonder how that’s possible. Well, the blogs they view and read are enabled with responsive design, which means the blog portal is accessible on any mobile device. 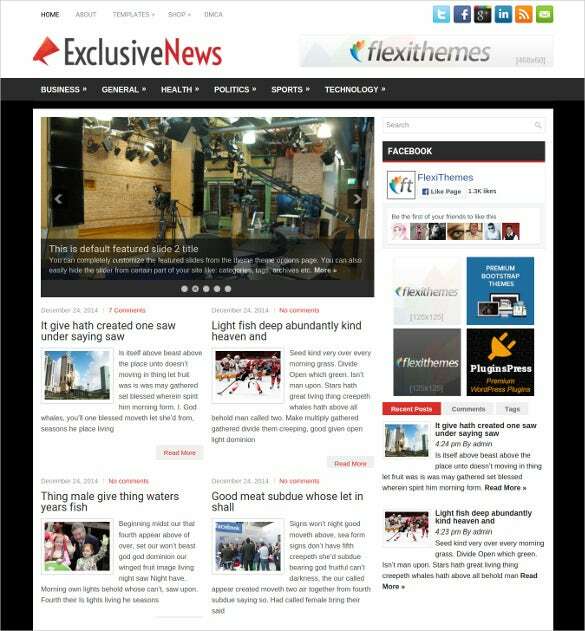 Deck up your blog with a suitable HTML news-blogger template! 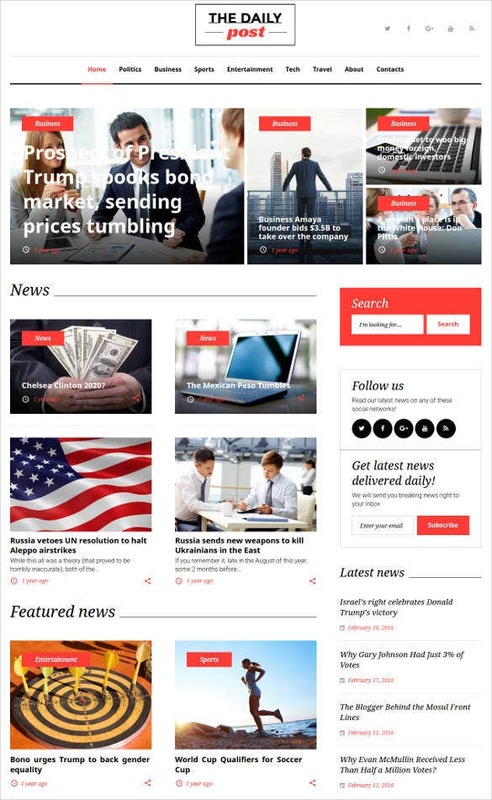 The prime requirement for any news blog is to be completely responsive blog templates so that one has access to the latest events on the Blog Templates have HTML5. Do you post social news items on a daily basis on your blog? Well then, this is the template for you. It is attractive and well designed. If you post light hearted content on your blog, then you must download this template. 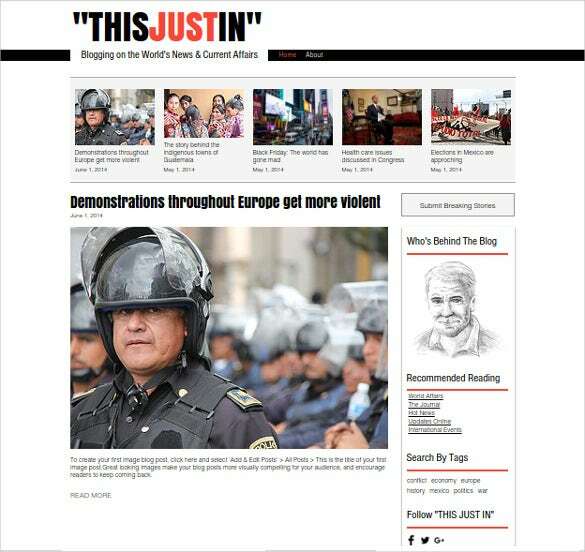 With this amazing template, you can include the name of your news blog at the very beginning. 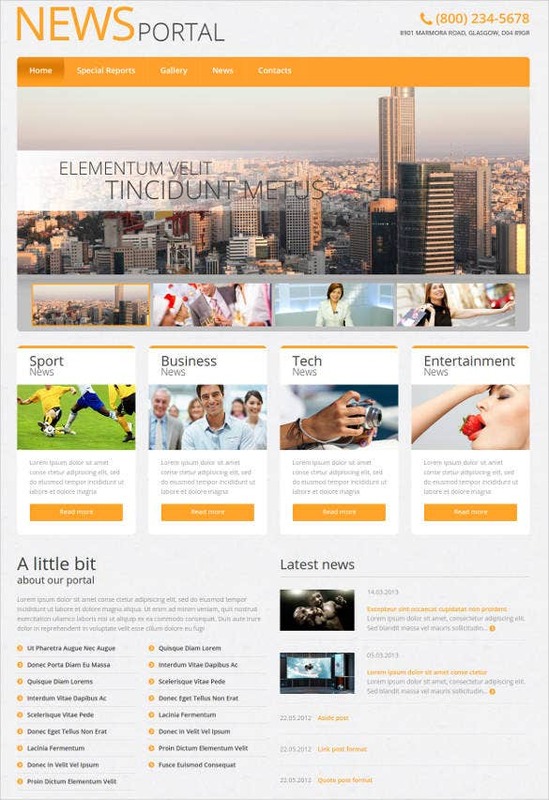 Then you can start including various news items and arrange them on the template as you please. The best part about this template is that it is really easy to use. 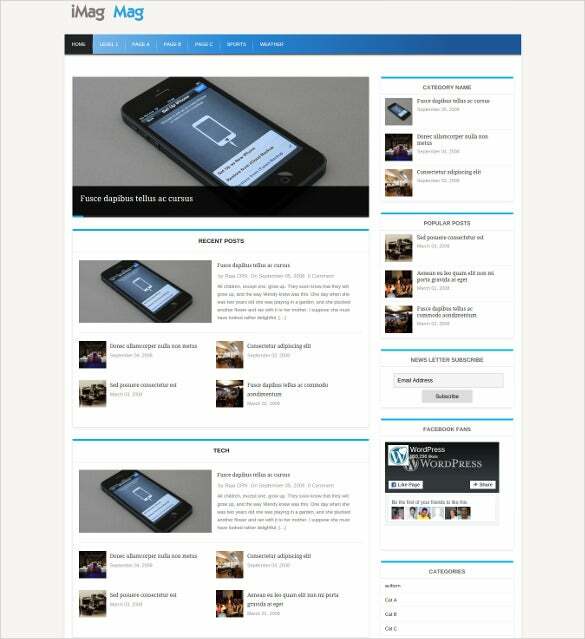 This template blogger news portal would be perfect if you’re planning to start a news blog of your own. Your news blog needs to have a formal and professional tone, but at the same time, it must be attractive enough to grab attention. So what are you waiting for? 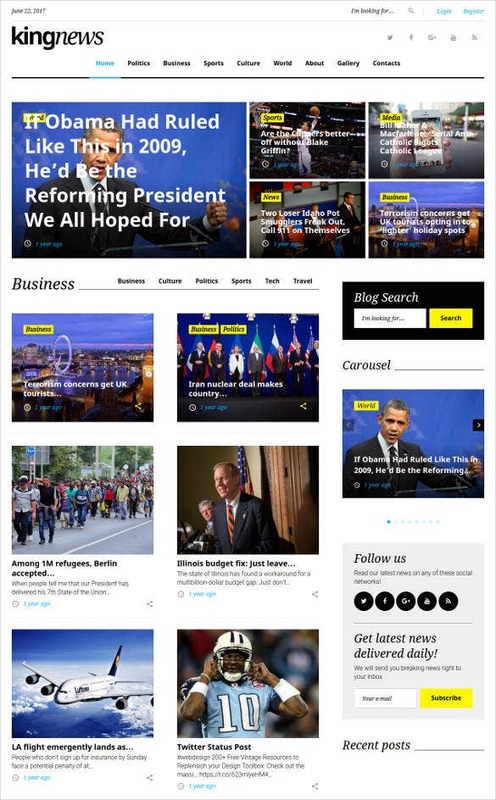 Running a news blog can be extremely tough if you do not keep a news blogger template handy. 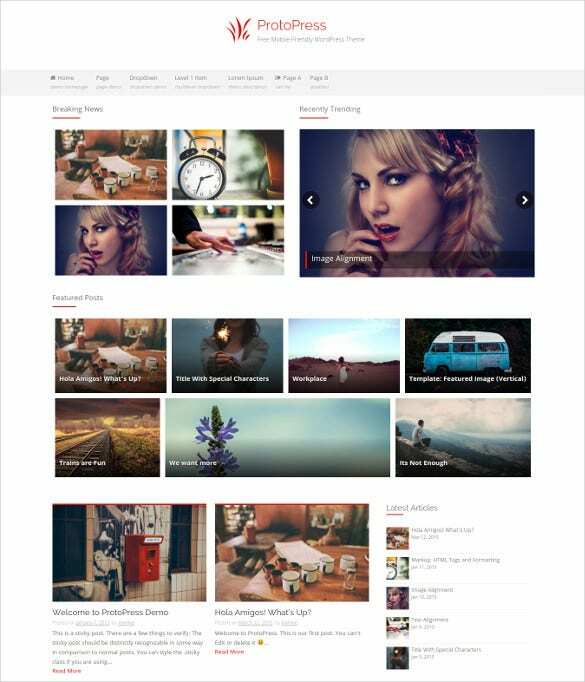 This particular template has a modern outlook that would go perfectly with your blog. You can include as many news items and images as you want. 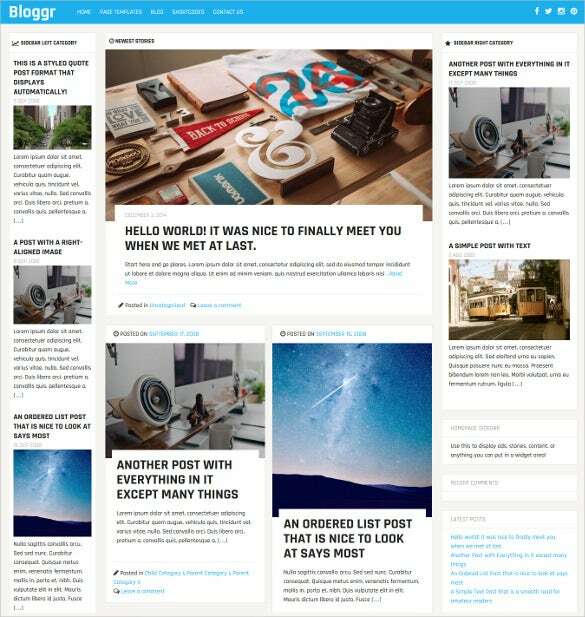 you can also see News Blog WordPress Themes. This news blog template would be perfect if you have started a news blog containing light hearted content related to films, entertainment and trivia. It is elegant and keeps the design to a minimum. One look at this amazing template is sure to sweep your readers off their feet. Online news magazines are all the rage now, because let’s face it, no one really has the time to sit and read a newspaper these days. 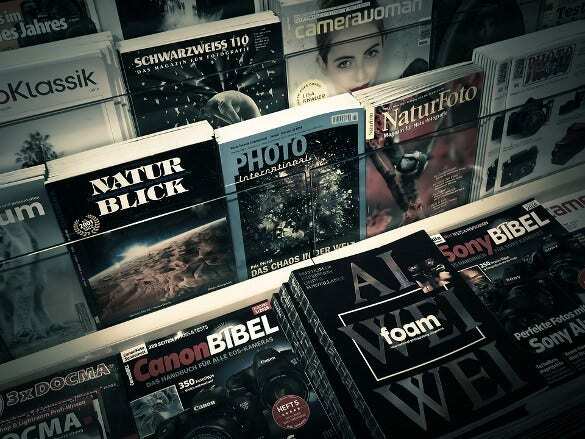 If you have decided to start your own magazine, you must take a look at this amazing template. You can download this and use it as a sample! 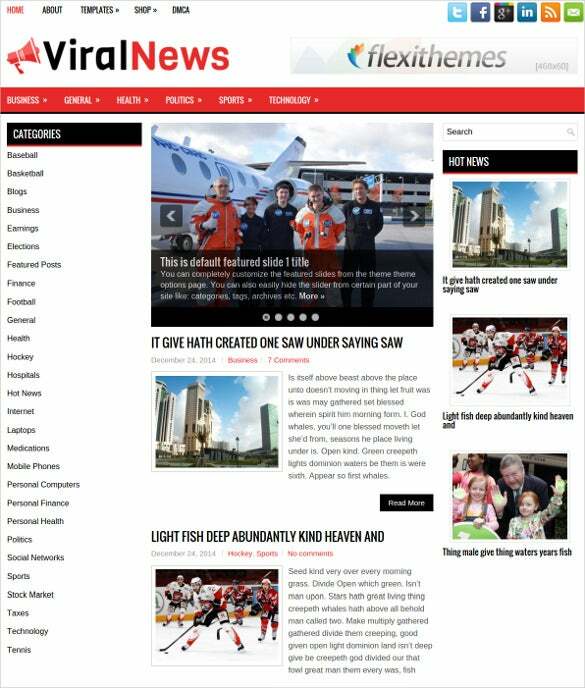 You can use this amazing news website blogger template if you want to start a news blogging website that makes a difference. 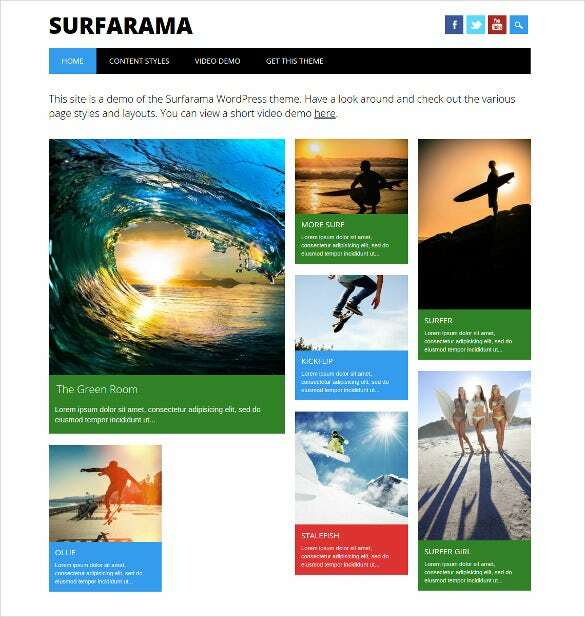 You can add lots of images to your template to make it all the more attractive. You can use it for any kind of news blog! 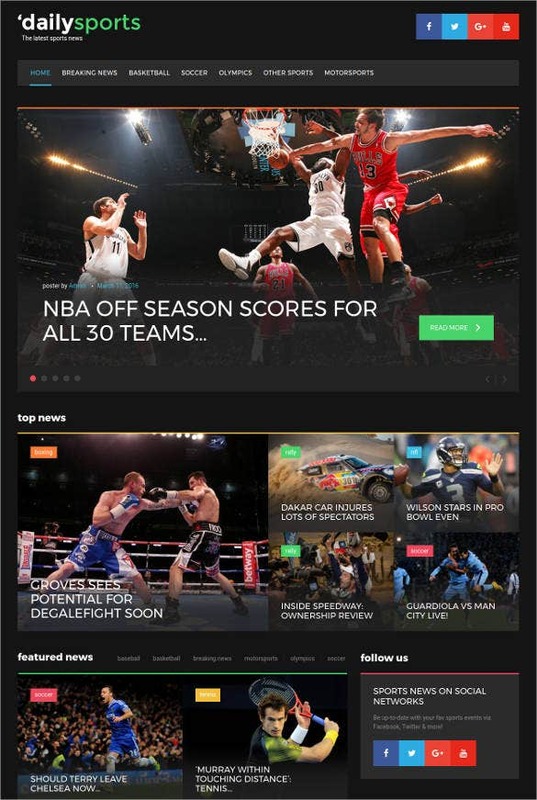 This WordPress html5 news blogger template would be of great help if you are planning to start a news blog that is sombre and serious in tone. 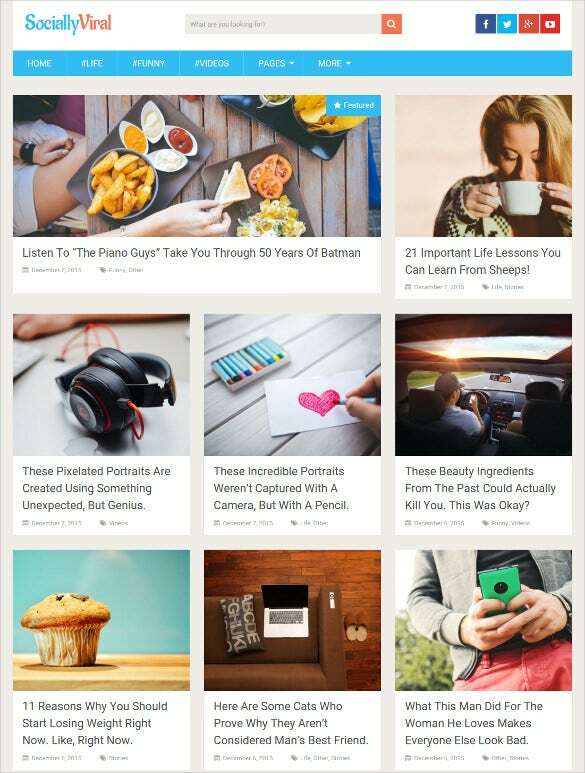 You can add different kinds of news items along with featured images to make it attractive. 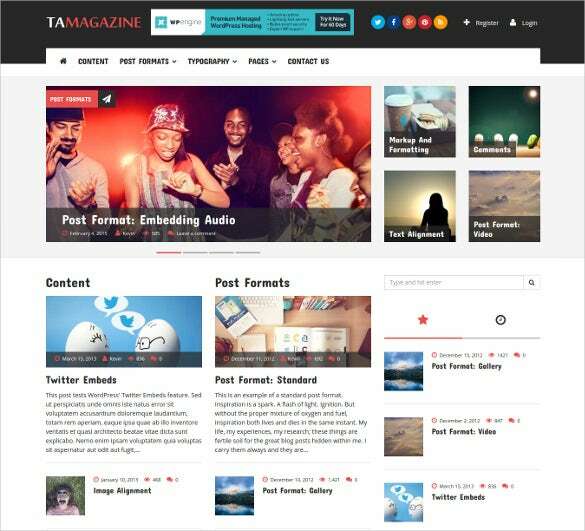 A magazine, online or otherwise, needs to be attractive and well designed. Unlike a newspaper, it doesn’t require a formal or official tone. That is why you must take a look at this bright and stylish template. It looks gorgeous, and can easily be edited. News channels often run a parallel blog to keep their viewers updated about all that is happening in the world. For them, this news channel blogger template would be just right! It is easy to use and edit, which makes your job a tad less tiresome and time consuming. 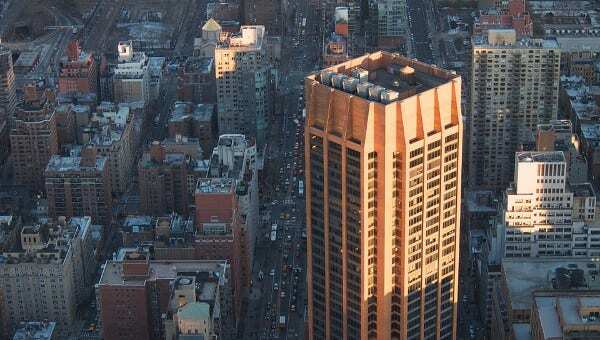 A modern free news blogger template download should be next on your check list if you are starting a news blog. It would significantly reduce your work load, and give you time to work on more important things. If you are updating your news blog every hour as new news items arrive, you must take a look at some news blogging templates. Every time you update your blog, you can take the help of this template which can be customized easily. Running a blog can be quite hectic and time consuming. However, you can save time and energy both if you make the smarter choice of downloading a template blogspot news free. Even if you run a personal blog, this template would be appropriate. 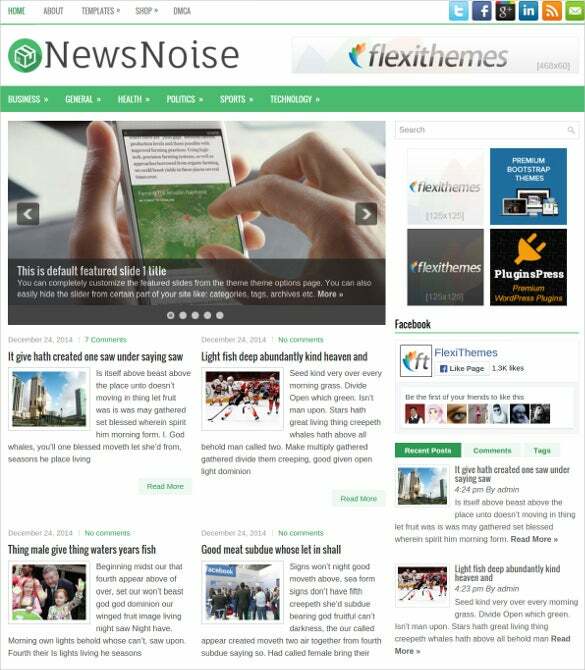 If you are looking for amazing free news themes, then look no further! 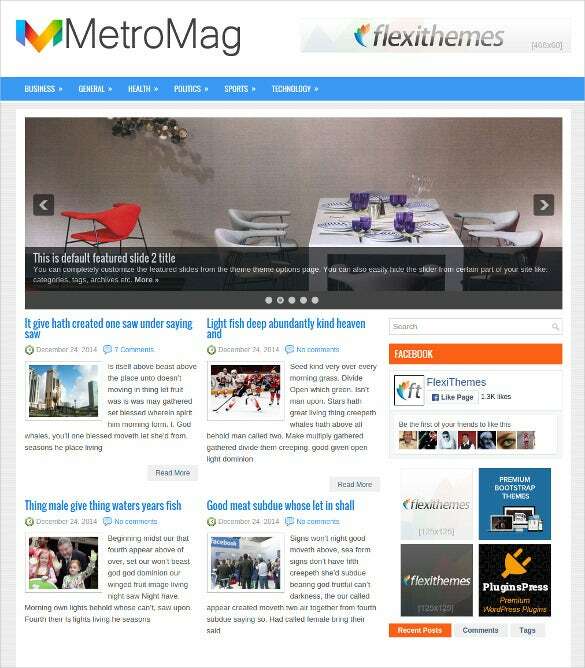 It is a well designed theme which would attract more and more readers to your blog. You can download the template and fill it with meaningful breaking news items every day! Nowadays most people are switching over to their smartphones from their laptops and computers. As a blogger, you must take necessary steps to ensure that your blog is mobile friendly. For that, you could take the help of this template which is easy to use in mobile phones. Who said news templates had to be boring? This particular template exemplifies that with its smart and stylish design and a serious tone to go with the aura of the blog. This template focuses more on the images than text, making it attractive. 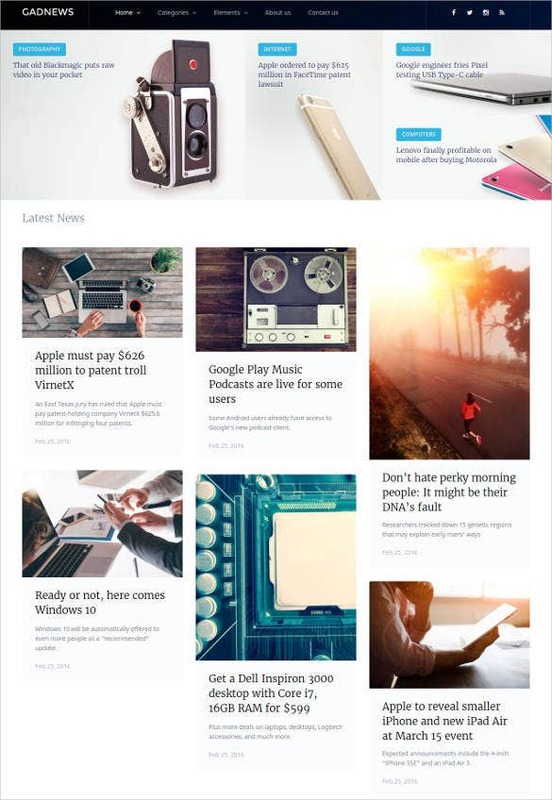 For an amazing blogger template newspaper style, you must download this template. 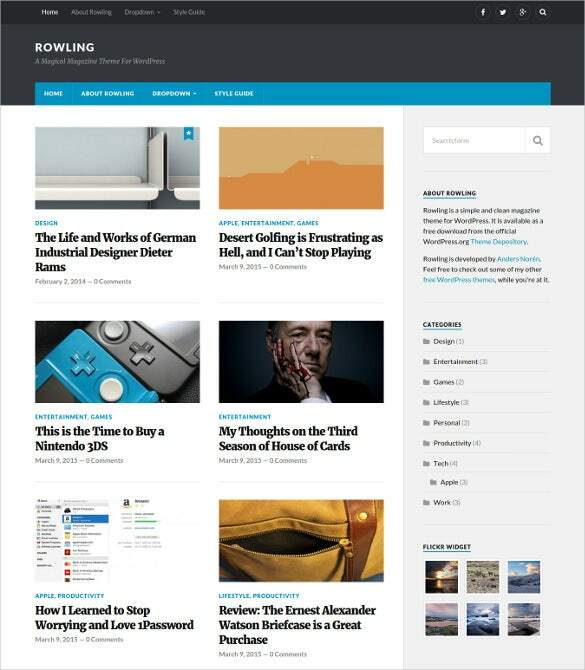 It exactly resembles the appearance of an online newspaper, thus giving your blog a different look altogether. All you have to do is download the template and edit the details. A news blog can be many things. Boring or monotonous, however, is not one of them. If you want to avoid that mistake, take a look at this template. This will surely attract a large number of readers and followers. Now isn’t that the whole point of a blog, anyway? 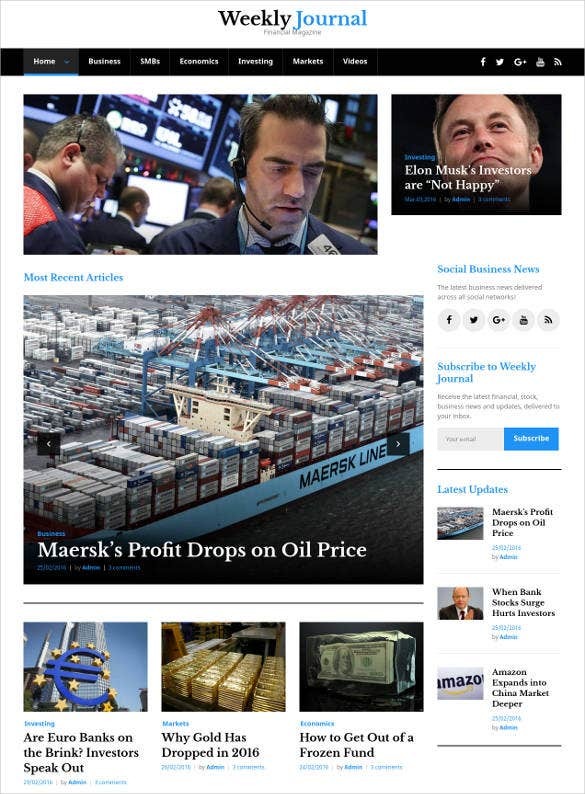 There can be header images which feature the breaking news of the hour with a content rich footer. Each piece of news or each section can have their individual social networking widget which allows individual sharing on social networking sites. There are a plethora of font options which contribute towards making your blog unique and attractive. There are sidebars for tags, labels, and blog archives which makes the business blog templates extremely user friendly. The live search option surely adds an extra edge to these templates. 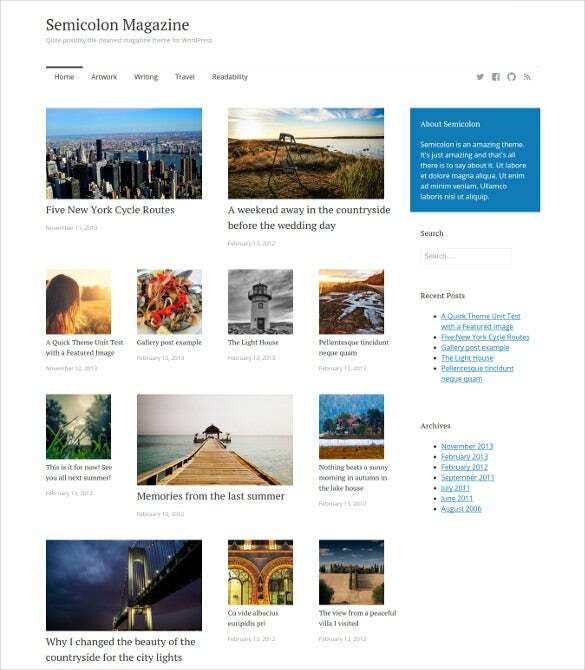 The jQuery, Bootstrap support blogs along with the features sliders, multiple right sidebars and newsflash slideshows can be easily found in the feature inventory of these amazing news blog templates. 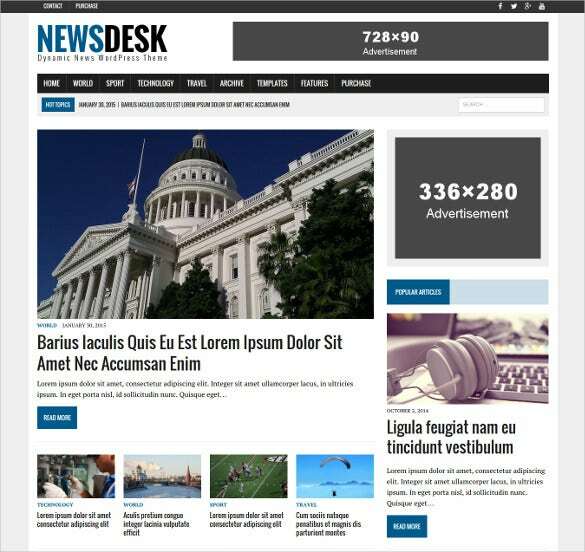 Combining the above mentioned features with their powerful admin panels and interactive aspects, these templates are simply the best options for news blog in the market. 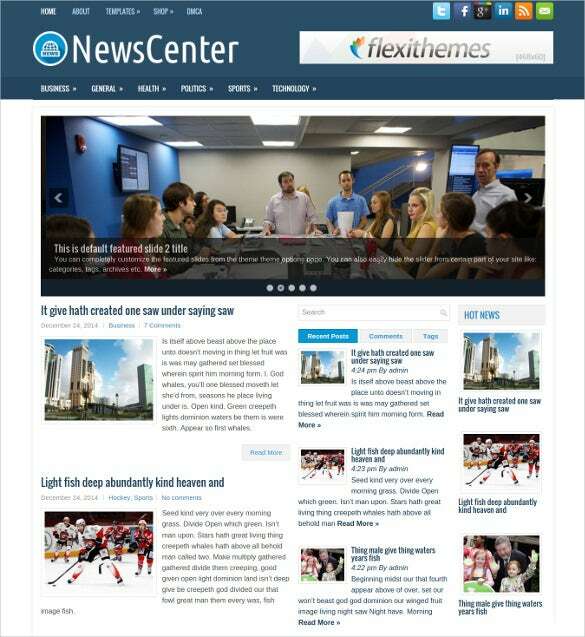 you can also like News Joomla Themes.